Having a perfect rooftop ambiance and blissful interiors, this place is worth your next visit. Hitbhuk Mitbhuk is a cafe with an edge. Every wall of this exquisite place has a different story to tell and every menu item has a different taste to offer. Having fun and gorging at the delicious food and snacks here pays back. An 8-page menu dedicated only to tea plus a lot of snacking options, Tapri is among the most awesome places to enjoy tea and foot at in Jaipur. One of the best rooftop restaurants in Jaipur, Tapri also provides you with a panoramic view of the lovely Jaipur city. If you happen to be a fan of Maggi, you will find exactly what you had been looking for all your life, just the finest Maggi in all of Jaipur! Moreover, if you are the artsy type, you will also find charming painted kettle sets, wired & wooden chikas, terracotta pots, etc so go on, delight your taste buds and get the experience of your life. Modern interiors and delectable food calling all the youths out there, O2 the plant cafe, one of the most beautiful and pocket-friendly cafes of Jaipur, aims to do something that brings us close to nature. It is a one-of-a-kind place in Jaipur that provides fresh air because it's situated amidst plants and cute miniatures. Trust us when we say that this place is a breath of fresh air right in the midst of other polluted and crowded places because it is garlanded by plants. Ta blu, located on the eighth floor of Hotel Clarks Amer, is a world in itself with its attractive blue and white theme, its equally attractive seating arrangements, and excellent choice of music, drinks, and snacks. You will definitely love the splendid views of the city on three sides. 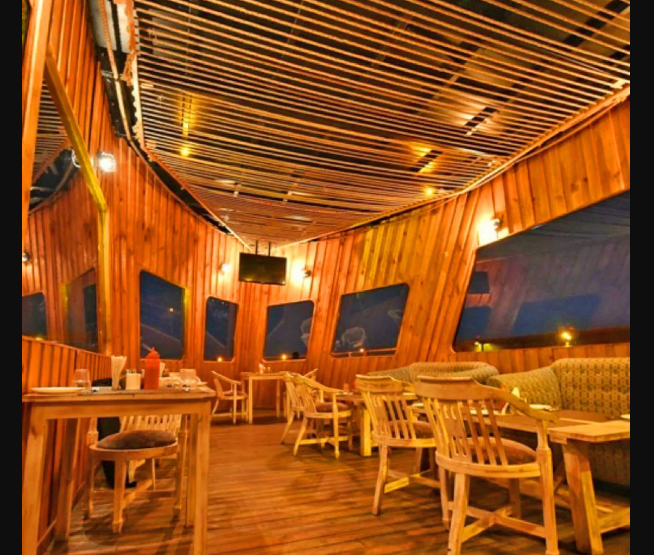 It is one of the first roof-top restro bars in Jaipur with a menu worth dying for. If you feel like exploring and want to try something new, visit this awesome cafe and get some great food. Bar Palladio Jaipur is that very place: a candle-lit wonderland, a floating world. As the sun dips below the horizon a series of small tented pavilions appear and doors open onto the scenes of a dream. Every night this dream deepens, colored by the aroma of food and the spirit of conversation. To enter this enchantment is to let slip the reins of reality, drawn into a world of the fantastic, a world of beauty and delight and dine at one the most romantic restaurants in Jaipur to satiate your ultimate romantic fantasy. Cinnamon is one place where you should eat if you are in the mood for something royal and delectable. The fine-dining experience will leave you craving for more and you will happily let your soul stay entranced thanks to the stellar interiors. 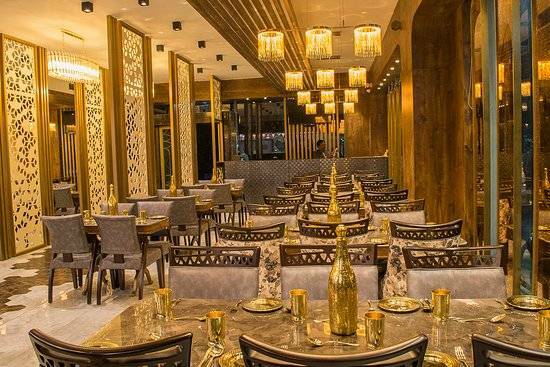 Before Cinnamon became an awe-inspiring restaurant, it was a palace and let us warn you, don't be in a hurry and just decide to go to Cinnamon because you will need to make prior reservations as it is always buzzing with people owing to its grand demand. Counted among the best restaurants in Jaipur, Dasaprakash is part of a renowned chain that has been in serving foodies since 1921. An award-winning restaurant and celebrated for its authentic South Indian fare, Dasaprakash serves some of the best South Indian delicacies. 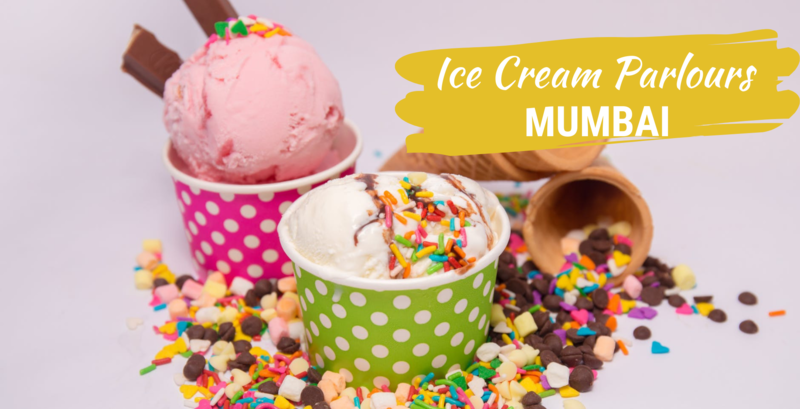 The restaurant has a fairly large menu that ranges from South Indian vegetarian cuisine to Continental dishes (like Lasagne, Spice Corn Toast, Spaghetti Burmese and Mexican Pizza) and American Ice Cream Sundaes. Highlights: All things South Indian! The first ever Dosa truck of Jaipur, or perhaps Rajasthan, serving savory dosas on the go is a must-try South Indian Restaurant in Jaipur. 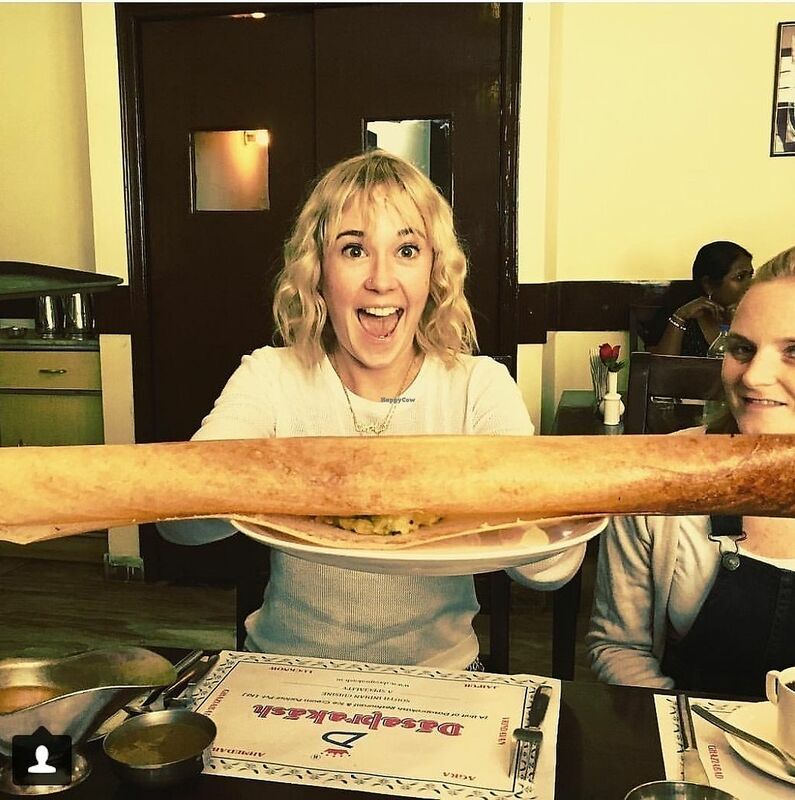 A variety of dosas with fusion recipes is the exceptional thing you look out for in this food joint. 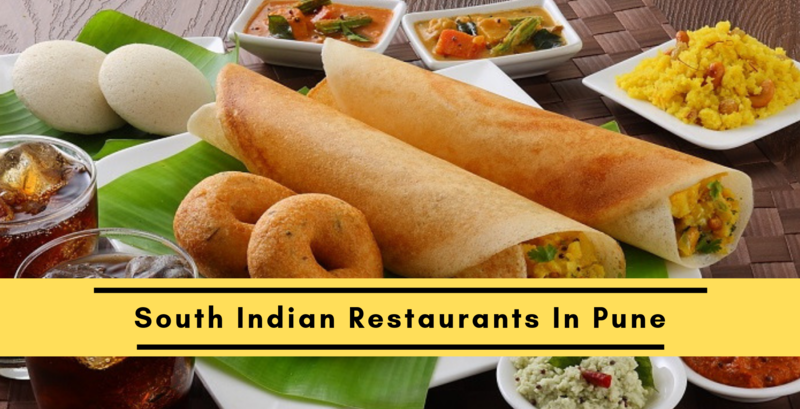 99 different varieties of dosas and 3 different chutneys will make you pine for more. Every time you end up eating here, you can't help but try a new one. 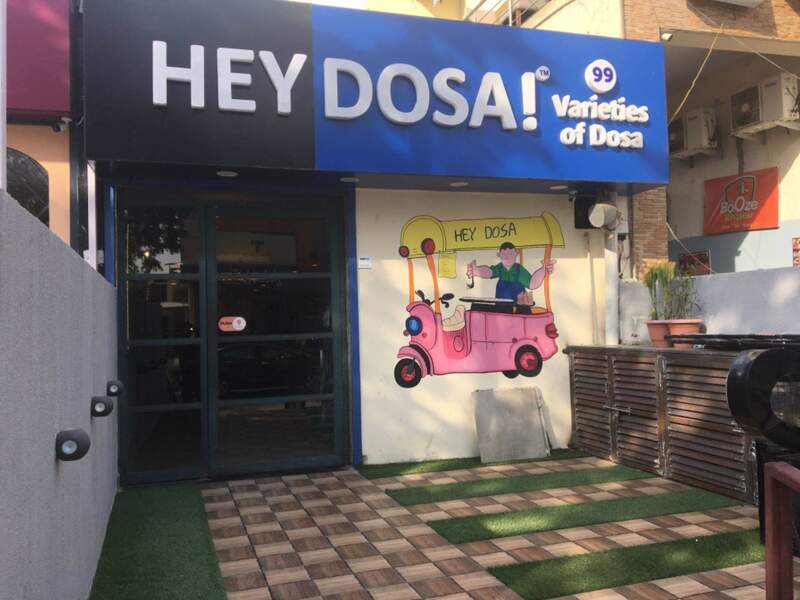 If you are a bit cash-starved, then Hey Dosa should be on your list of places to eat at in Jaipur. This place has the concept of the rooftop garden with minimalistic and movable furniture for the outdoor seating. The indoor seating follows a brown color scheme. Their Shahi platter is an exceptional starter and so is their Butter Idli and Cheese Chilly Garlic Dosa. 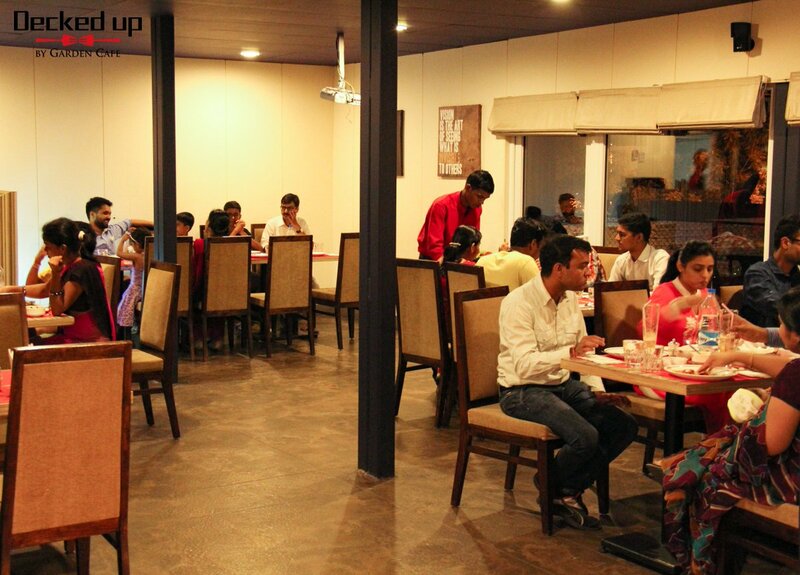 If you like open-kitchens and want to eat at a chic place, eat at the Decked Up By Garden Cafe and have an experience of your life. An ethnic ambiance which literally translates to "Water Palace", Jal Mahal offers a myriad of buffet offerings, presenting an irresistible temptation of contemporary cuisines marking it as one of the best restaurants in Jaipur. This restaurant is centered around the water body with marble furnishings and pillars as cornerstones. To curb midnight hunger pangs with some outstanding delicacies, one can pay a visit to this grand place. 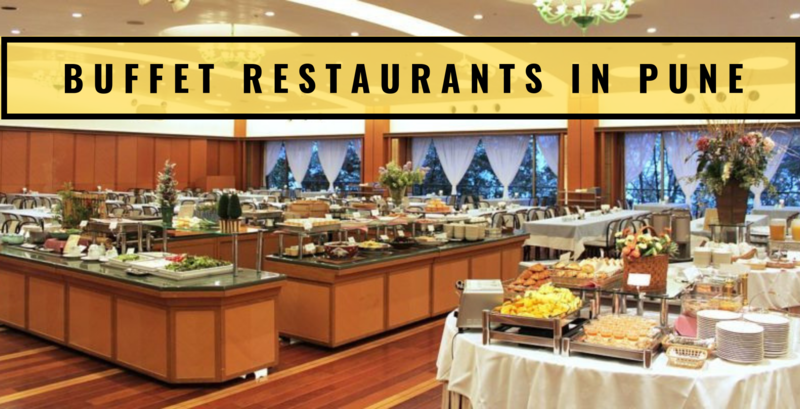 It is best-known for its palatable buffets, which come with a seemingly endless number of dishes. The cuisines served here are North Indian, Continental, Italian and Asian. 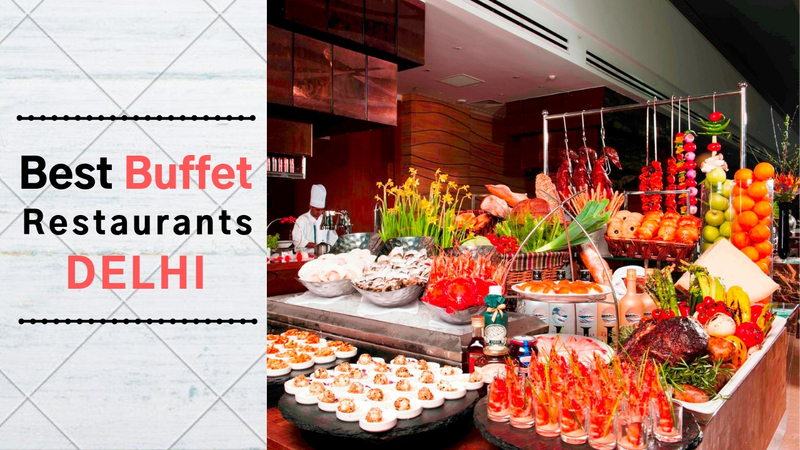 The place is known for its scrumptious and juicy meat dishes and fresh Sushi. The ambiance is beautiful and astonishing and surely enhances the dining experience. Must haves: Okra, Pizza, Sushi, Cappuccino, Lal Maans. 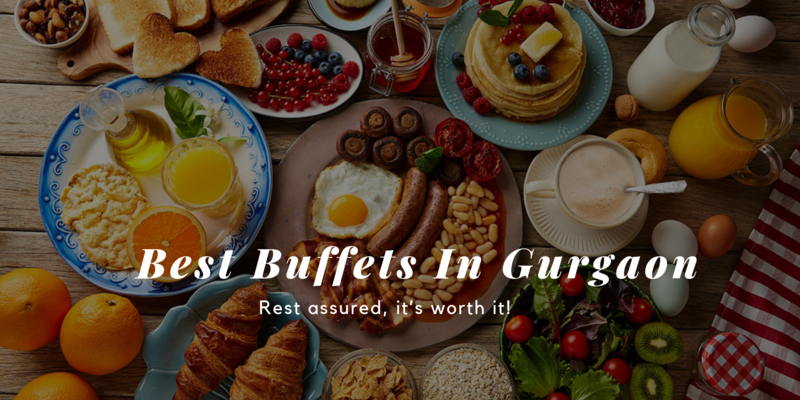 The Grand Indian Buffet is a splendid dining place and a must visit for those who love eating out and relishing the rich taste of the fine-dining world. 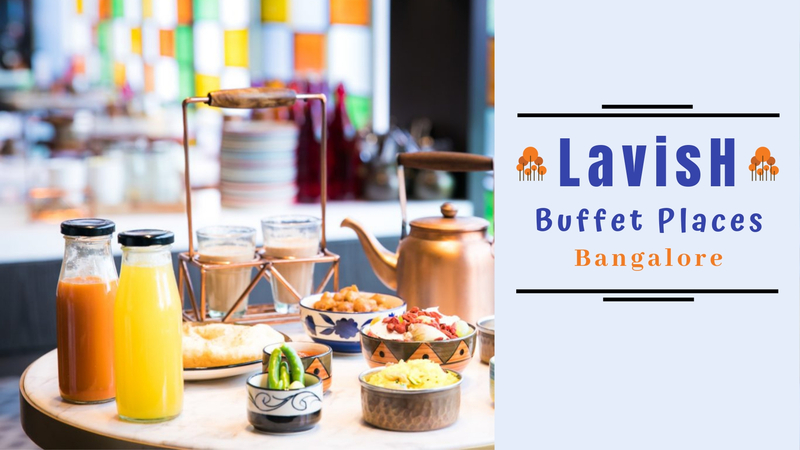 At The Grand Indian Buffet which is among the best restaurants of Jaipur, You will fall in love with the stylish presentation of the food and the gourmet menu for sure. 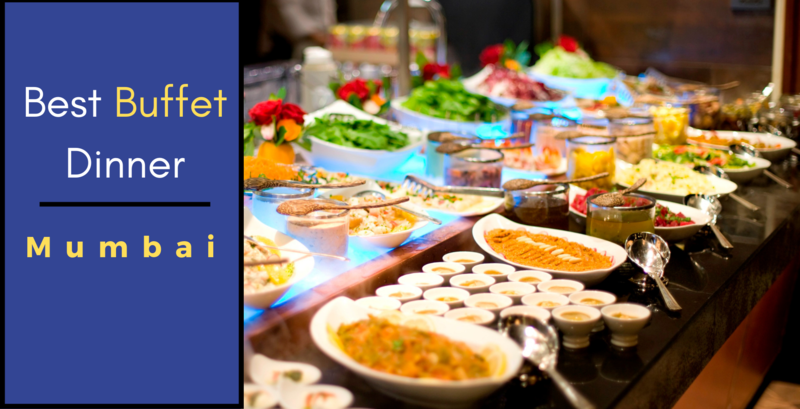 This place offers a variety of global cuisines such as North Indian, Continental, Asian and Italian. Spread over a huge area this place has simple and sober ambiance with intricate interiors. 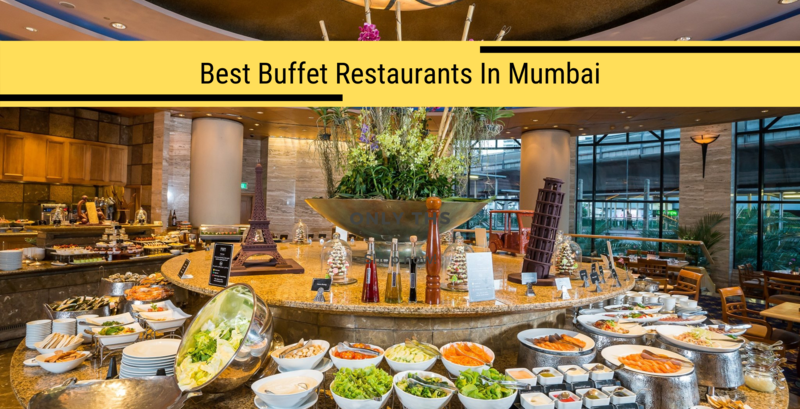 It is known for its huge buffet spread with many varieties. 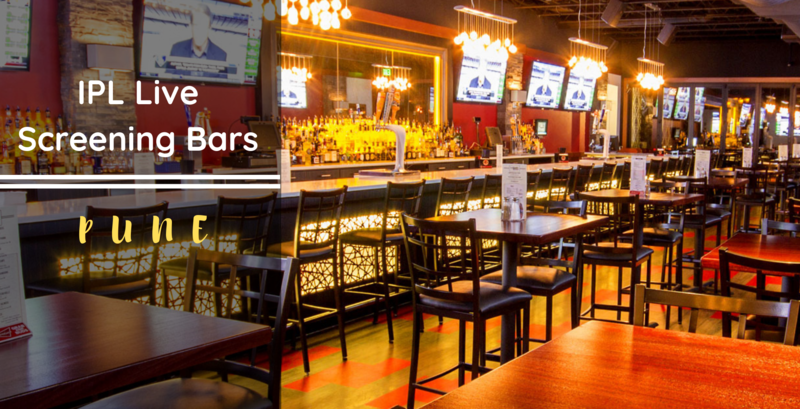 Chill on a Friday night with a group of friends and enjoy a live screening of your favorite sports too. The Royal Ship Restaurant is a premier fine dining restaurant with the most breathtaking locations. 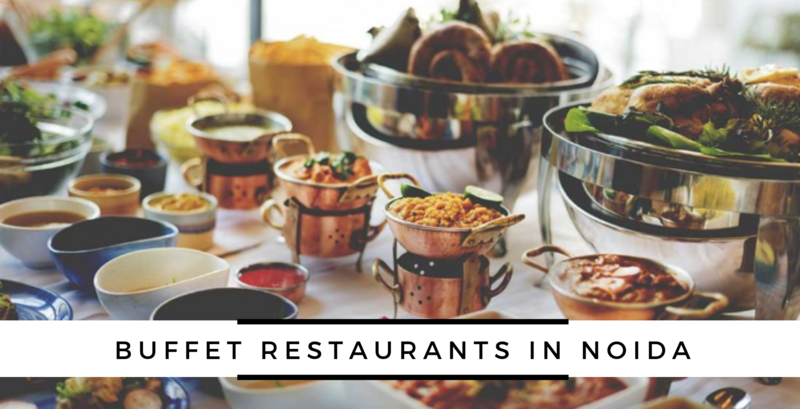 The Restaurant is in the posh area of Jaipur Lake offering you a picturesque experience in the truest sense of the word with great food, grand ambiance, and an unmatched view. Offering one of the most unique experiences that the pink city, this casual hangout joint is a spot where you can enjoy delicious food while relaxing in a beach-type seating on the rooftop. The joint also offers a terrace seating with beautiful views of the cityscape. On the menu is a wide range of items from North Indian, Chinese, Continental, Mexican and Italian cuisines. Excellent service and nominal pricing further make visiting the joint a welcome experience. Embrace the beach view that is purely exhilarating and as beautiful as the beachside itself at Sky Beach Jaipur. Sit on real sand with a glitzy vibe and psychedelic red lights as well as a mesmerizing view, the restaurant gives you a comprehensive beach-like experience; one that aims at bringing Jaipur to you in a different way. Located right in front of the Hawa Mahal, the view of this cafe is fresh and in alignment with the vibe of the Pink City. There's no better way to enjoy a few caffeinated drinks than sit on an open-air terrace and enjoy the breeze while basking in the glory of the ancient architecture of Jaipur completely untouched by the colonial predators. 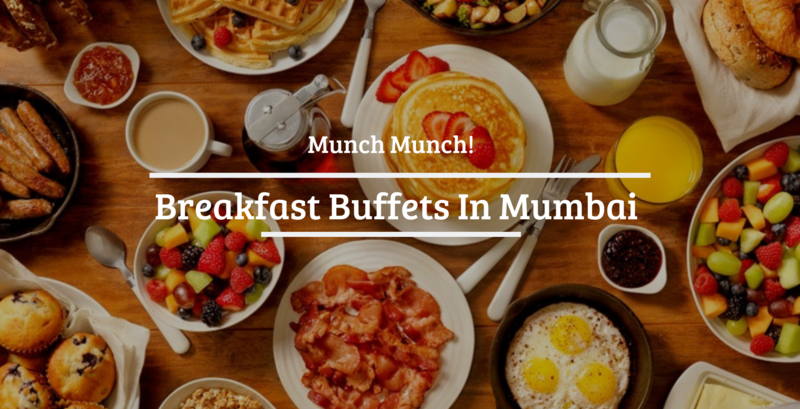 Must Haves: You will love the all-day breakfasts! 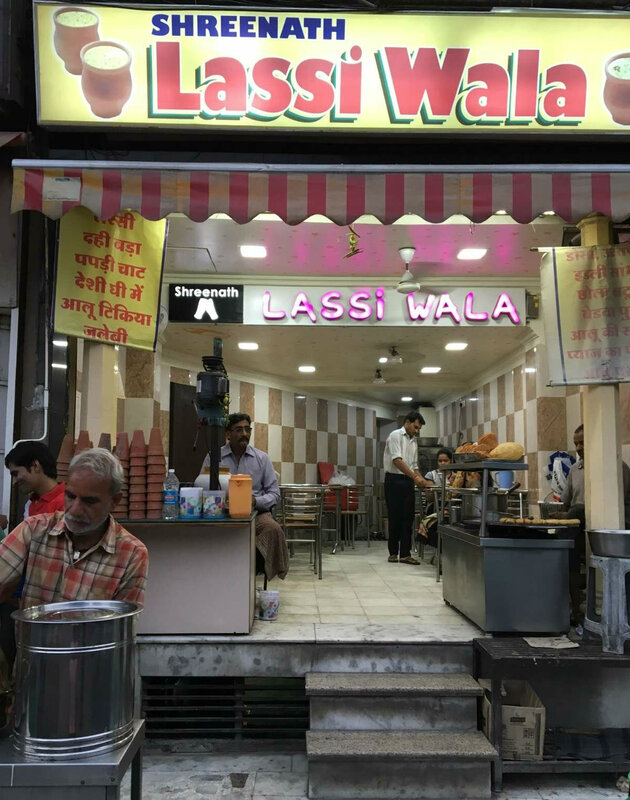 As the name suggests, this place is a fresh lassi center that also provides snacks. Refreshing milkshakes and juices are also available here at economical rates, thus making it a great place to hang out with pals. This is one of the must visit places. Praddy's dinner is a sweet and elegant restaurant in C scheme. This place has a vibrant interior decor, a wall with a black bike, one wall full of pictures of legends, very attractive and colorful furniture. The overall ambiance is very charming. 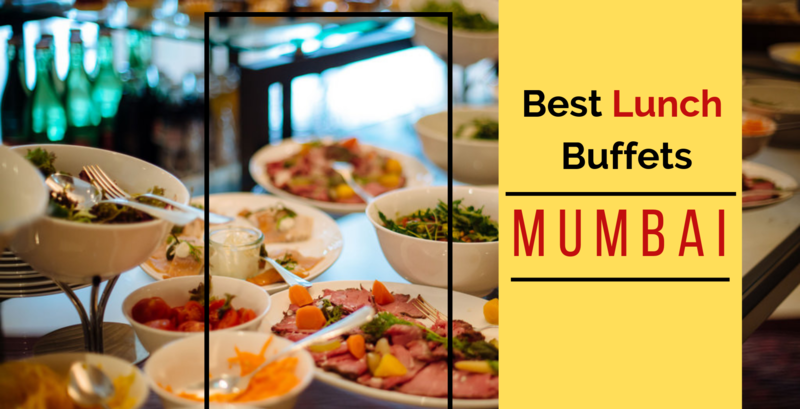 The food served is also very delicious making it to our list of the best restaurants in Jaipur. 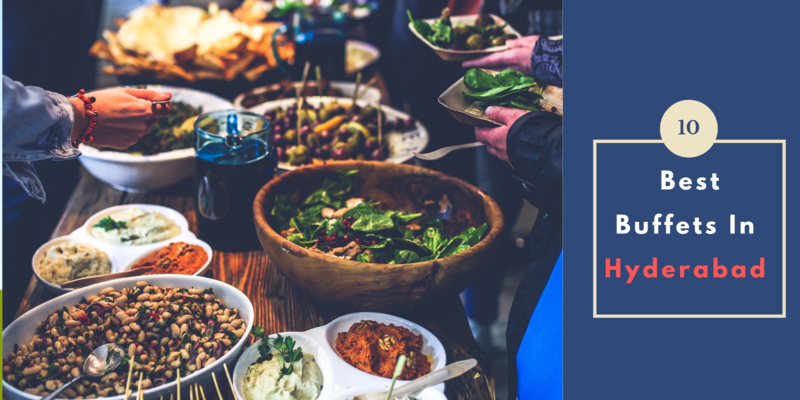 With really cool international snacking options, you will definitely love this place which is perfect for a group hangout. Must Haves: Hot Chocolate Fudge is a must try! Q: Where can you eat the best Rajasthani food in Jaipur? A: Chokhi Dhani, Chaandi-Hilton Jaipur, Masala Ministry, etc are among the best Rajasthani Restaurants in Jaipur. Q: Which is the best restaurant for laal Maans in Jaipur? 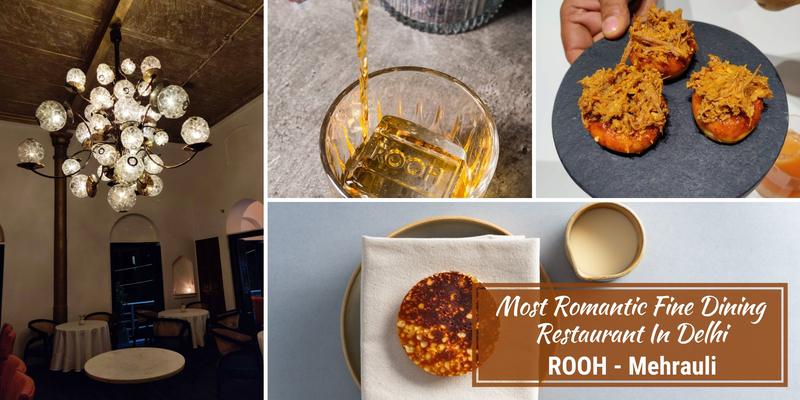 A: Grand Uniara Hotel, JLN Marg, Handi, MI Road, Hotel Rajchidiya, 1135 AD are among the best restaurants to get some awesome Laal Maans at in Jaipur. Q: What are the must-try local items in Jaipur? A: Mirchi Bada, Pyaaz Kacchodi, Ghewar, Dal baati choorma, Handi, rawat misthan Bhandar are few items that you must absolutely try in Jaipur.